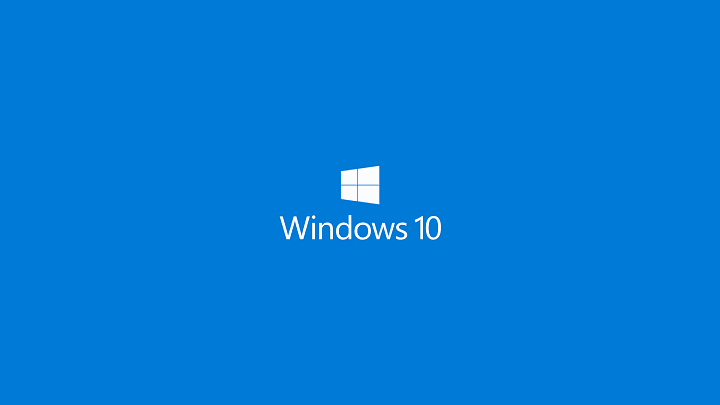 Different applications can sometimes use the same files and cause The file is in use error on your Windows 10 PC. This error can prevent you from accessing files, but fortunately there are few ways to solve this problem. “The file is in use” error, how to fix it? Users reported this error with Dropbox while trying to sync their files. Dropbox can’t sync files that are currently used by a different application, and if you try to do that, you might get this error. This is normal behavior for Dropbox, and to fix this problem all that you need to do is to save the file that you’re trying to sync and close the application that is using the file. After that, Dropbox should be able to sync the file without any problems. Go to the Developer tab and click on Add-ins. List of installed Add-ins will appear. Locate any Add-ins that are related to Bluetooth and disable them. If you see any suspicious Add-ins you can disable them as well. After doing that, restart Word and check if the problem is resolved. Click the Office / File button and select Word Options. In the Manage list select COM Add-ins and click Go to open COM Add-ins dialog. If the problem still persists, you might want to disable all Add-ins and check if that fixes the issue. If that helps, enable Add-ins one by one until you find the one that is causing this problem. Users reported that sometimes certain Add-ins won’t remain disabled, and if that’s the case, you need to uninstall the application related to that Add-in. 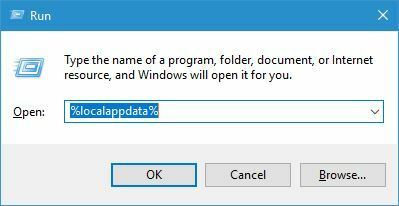 When you create a file in Word or in any other Office tool, your computer will save its copy on your hard drive as a temporary file. When you choose to save your document, the temporary file will be deleted and the document will be saved. This is how saving should work, but your antivirus can sometimes scan the temporary file as you try to save it and that will cause The file is in use error to appear. One way to fix this problem is to disable your antivirus, so you might want to try that. 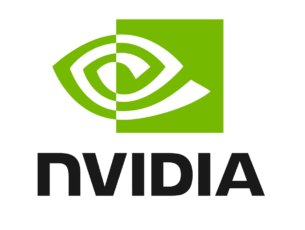 In addition, be sure that you have the latest version or your antivirus and Office installed. If there are any Hotfixes available, be sure to install them as well. Users reported that this error can occur if the file mentioned in error message is locked, so be sure to check it. If it’s locked, you can unlock it by right clicking it and choosing the Unlock option from Properties. To make this process a bit more straightforward, you can also use third-party tools that will display all locked files on your PC so you can easily find them and unlock them. Software such as Raiser’s Edge / Education Edge can sometimes interfere with Word and other Office tools and cause this problem to appear. To fix this issue, sign out and close Raiser’s Edge / Education Edge and restart your PC. After your PC restarts, check if the problem is resolved. When Task Manager starts, go to the Processes tab. Locate any processes that might be related to Outlook, select them and choose End task. You should look for Outlook, Communicator, Lync or ucmapi processes. If you find any of them, select them and choose End task. After ending all processes that are related to Outlook, close Task Manager and try to start Outlook again. Open Control Panel and select Mail. Click the Email Accounts button. Select the email account that is causing this problem and choose Change. 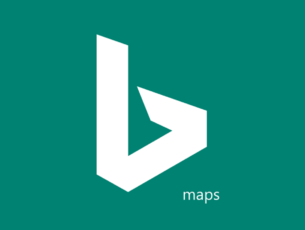 Locate Use Cached Exchange Mode option and disable it. After that, click Next and Finish. After disabling this feature, try to start Outlook again. Navigate to the Outlook installation directory and run Scanpst.exe. Click the Browse button and locate your .pst file. Press the Start button and wait while Scanpst checks your .pst file. Click the Repair button to repair your file. If your .pst file is successfully repaired, start Outlook again and check if the problem is resolved. Few users reported that Lync was blocking the .ost file for them, but after ending Lync process from the Task Manager the issue was resolved. If you’re still having issues on your PC or you simply want to avoid them for the future, we recommend you to download this tool (100% safe and tested by us) to fix various PC problems, such as corrupted or missing files, malware and hardware failure. Sometimes you can fix this problem simply by restarting your computer. According to users, this error appears because Office Communicator is running alongside Outlook while using certain .dll files. To fix this problem, simply restart your PC and try to start Outlook again. Go to Outlook installation directory, locate ScanOST.exe and run it. If the tool asks you for the profile name be sure to enter it. Select Scan all folders, check Repair errors and click Begin Scan. After the scan is completed, check if the problem is resolved. Open Outlook and choose File > Open > Import. Click on Browse and locate the file. Select the desired option regarding the duplicated entries and click Next. After you’re done, check if the problem still persists. Go to Control Panel and click on Mail. When Mail Setup window opens, click Show Profiles. Enter the name for the profile and click OK. Follow the instructions on the screen to configure your email account. Locate the Outlook shortcut. Right click it and choose Properties. When Properties window opens, go to Compatibility tab. 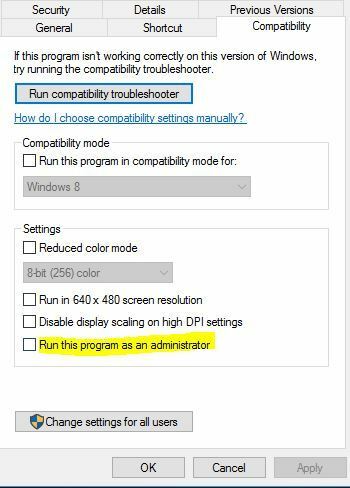 Locate Run this program as an administrator option and make sure that it’s not checked. After turning off this option, try to start Outlook again and check if the problem is resolved. According to users, both Microsoft Lync and Skype can interfere with Outlook and cause The file is in use error to appear. To fix this problem, be sure to close these applications completely and try to start Outlook again. Press Windows Key + R to open the Run dialog. Enter %localappdata% and press Enter or click OK. When Local folder opens, navigate to Microsoft\Outlook. Locate your .ost file and delete it. Do not delete any .pst files. After that, restart Outlook and your .ost file will be created again thus fixing this error. Use Task Manager to close Outlook and Lync completely. In addition, make sure that any Office processes aren’t running. 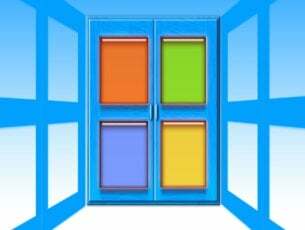 Press Windows Key + S and enter programs and features. Select Programs and Features from the list. When Programs and Features window opens, locate Microsoft Office and choose Change from the menu. Select Quick Repair option and then click the Repair button. 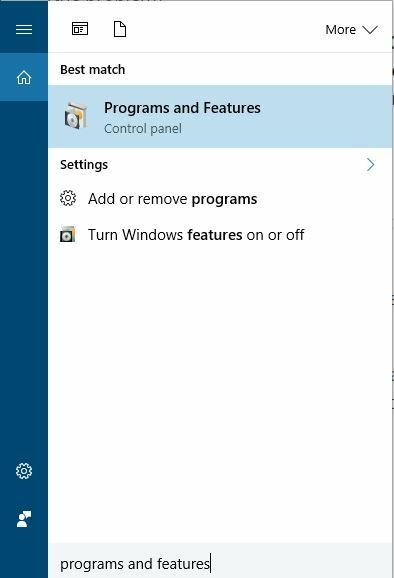 If you’re asked to close all programs, be sure to click Close All button. After the process is completed, start Outlook and then start Lync and check if the problem is resolved. If the problem still persists, repeat the process but instead of using the Quick Repair select the Online Repair option. Users reported that this issue is caused by autodiscover CNAME record. If your CNAME record isn’t properly configured for the domain, you’ll most likely encounter this error. To fix this problem you need to change the CNAME record autodiscover to autodiscover.outlook.com. After making the necessary changes, the error should be completely resolved. Users reported this error while trying to attach a file using Outlook Web App. According to them, this issue appears to be related to a certain folder on their PC and all files from this folder couldn’t be attached to an email message. Users tried using different browsers, but the issue remained. One of the simplest ways to fix this problem is to open the problematic folder and move your files to a different location. After doing that, try to attach them to an email message again. According to users, this problem sometimes appear when you try to open certain PDF files, but you can fix the problem by delete the PDF files from the tmp folder. To do that, navigate to C:\wfx32\tmp folder and delete all PDF files from this folder. Be sure not to delete any files that are currently print previewed. After deleting the files, check if the problem is resolved. If you don’t want to delete the files, you can simply move them to a different folder and check if that solves the issue. The file is in use error usually affects Office applications, but you should be able to fix it by using one of our solutions from this article.